Large retailers—especially grocery and big box stores—typically receive recurring, full-caseload shipments of goods. 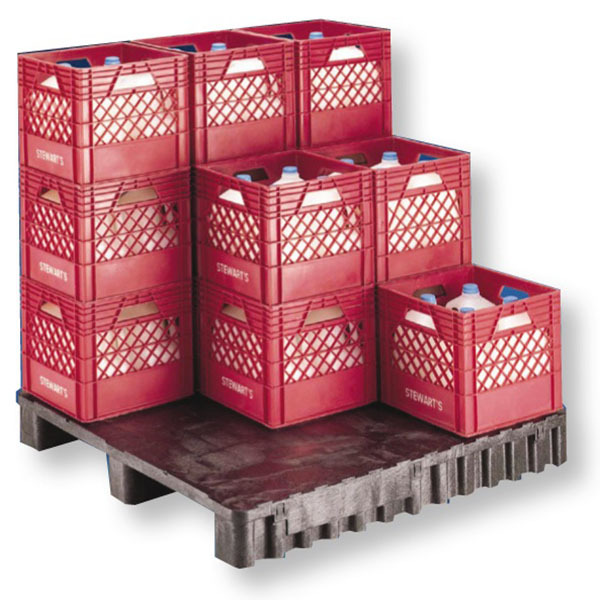 This makes them great candidates for standardized reusable pallets. 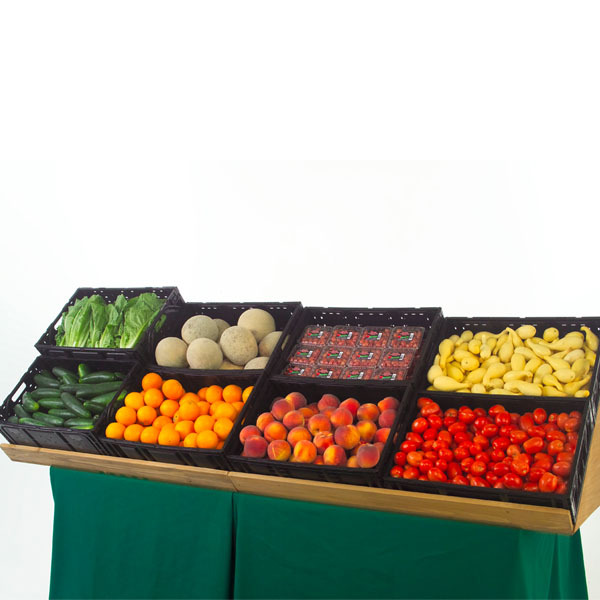 Also commonly used, especially for agricultural products, are reusable plastic containers (RPCs). RPCs save significant labor as they can be filled at the point of production, shipped to the retailer’s distribution center and from there to individual retail locations, where they are often used for store display. Smaller retailers such as individual retail locations of larger chains, drug stores, convenience stores and newsstands usually receive less-than-caseload shipments. 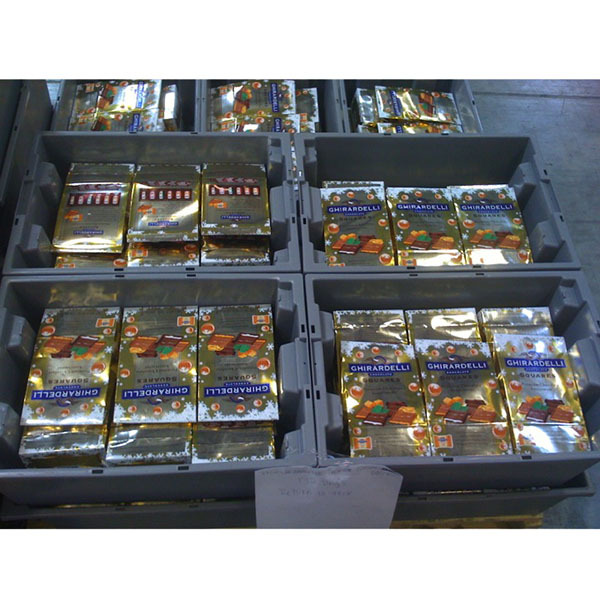 Reusable totes are perfect for this application as bulk shipments can be broken into smaller and mixed deliveries. 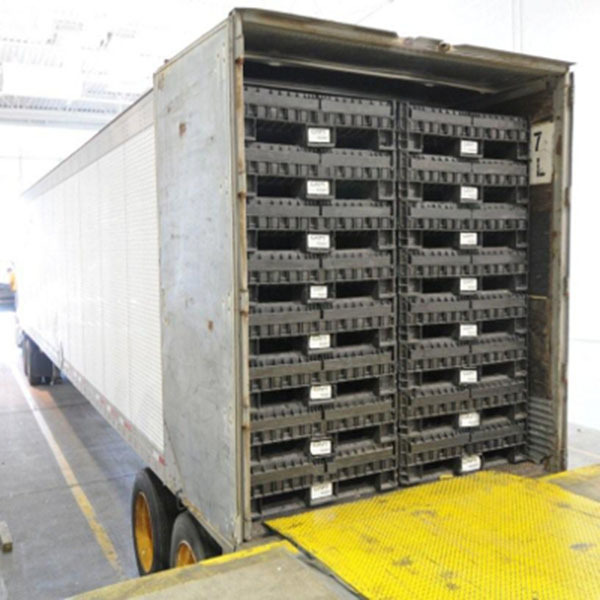 Regardless of content, these containers have a standardized “footprint,” and often interlock and nest together, making them easy and efficient to stack and transport. Click here for more success stories from the retail industry.